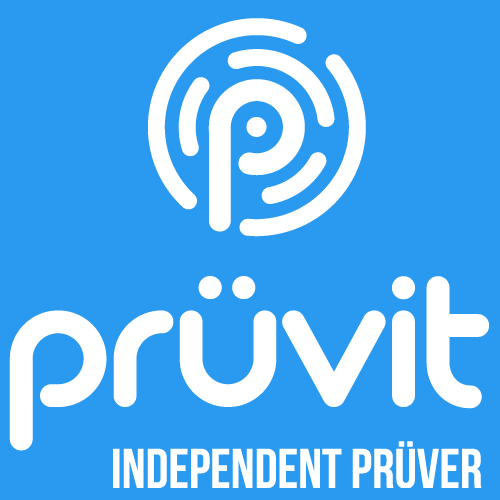 Want to Become a Pruvit Distributor / Promoter in Australia? Contact us using the form below for details. Expect a response within 24 hrs or less. SPAM PROTECTION: Which is bigger, 1 or 3?